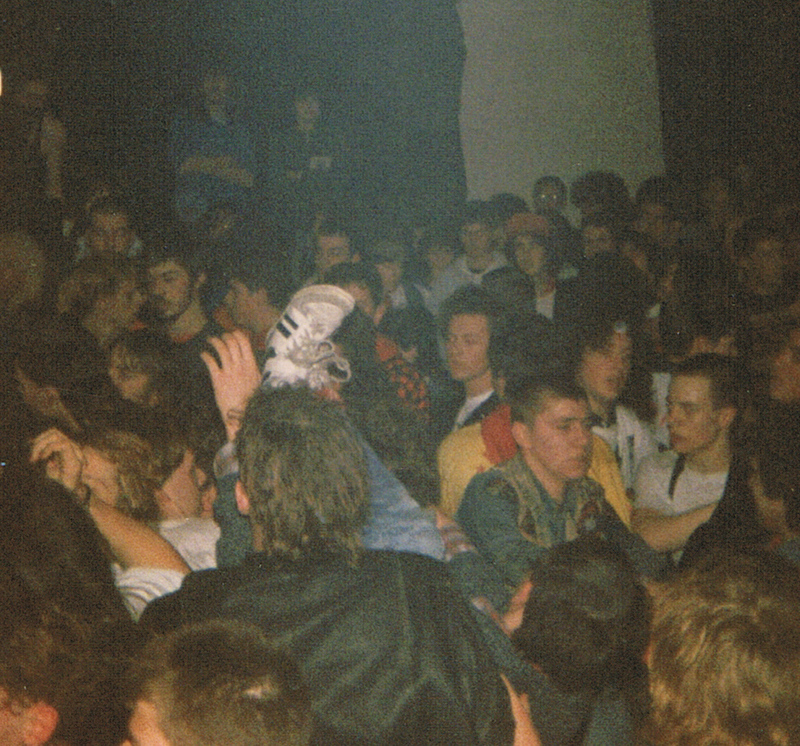 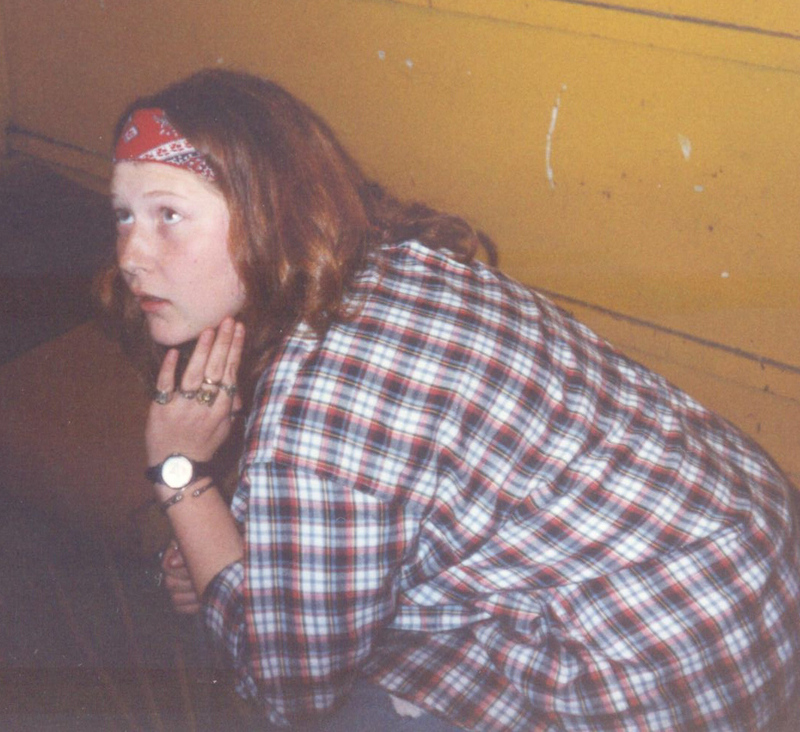 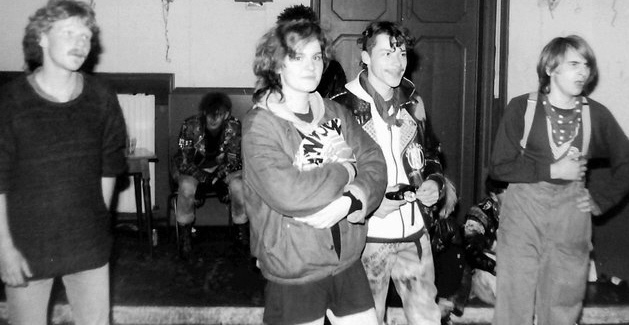 From time to time I’ll post some pictures of the audience at Smurfpunx concerts here… If you see someone you recognise, let me know. 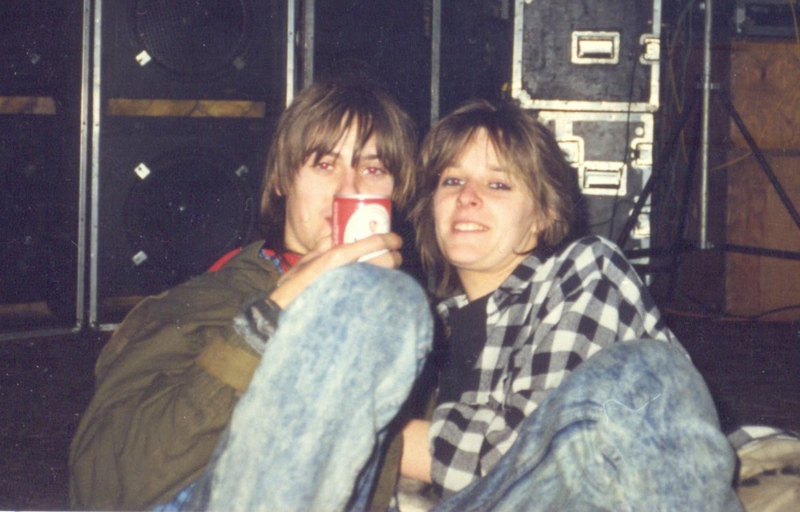 David ‘Daffy’ De Vries & ? 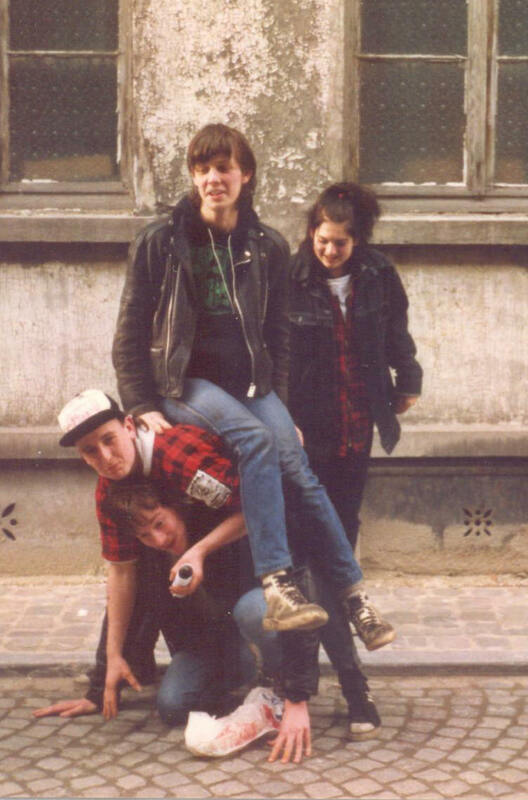 provider of many of the photographs: Nathalie Guyot… Thanx! 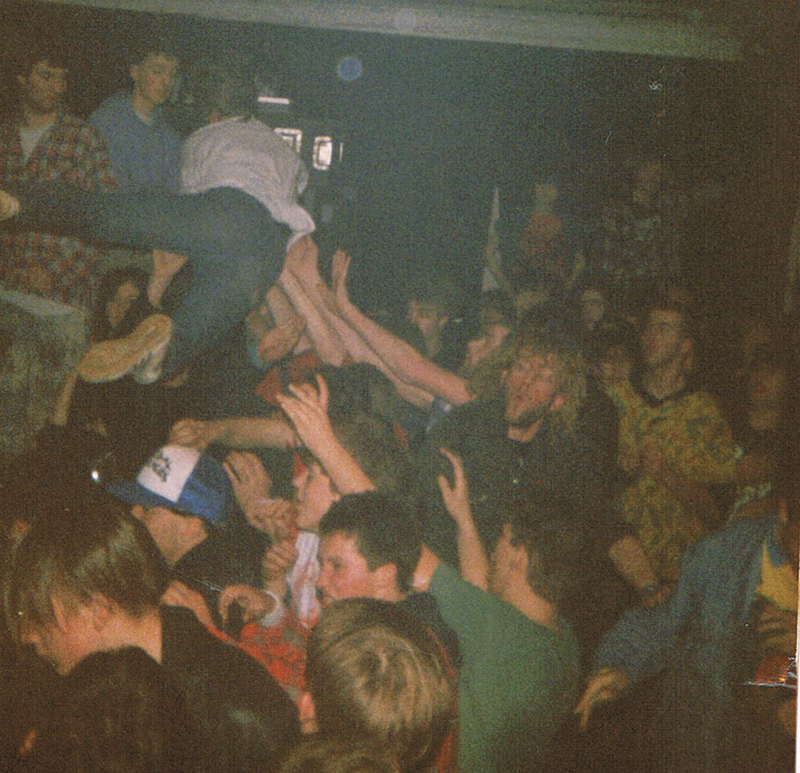 Second photo from the top: the guy looking straight into the lense is local [Aalst area] kid Jeroen De Knijff. 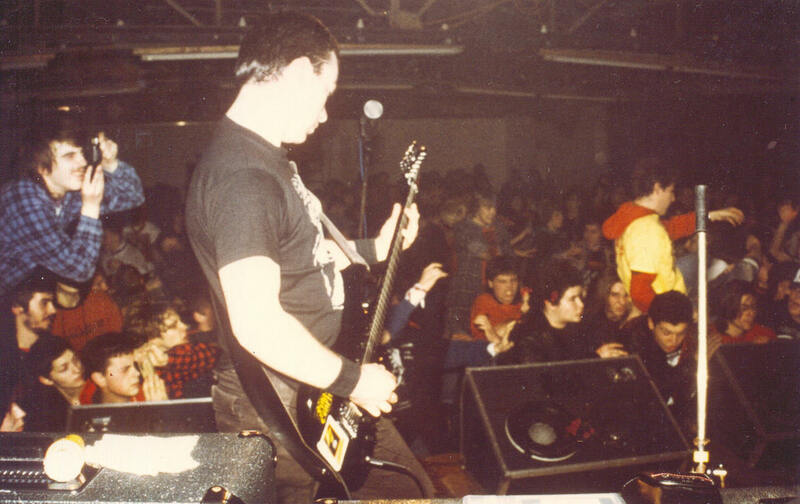 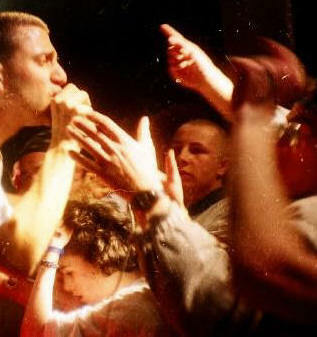 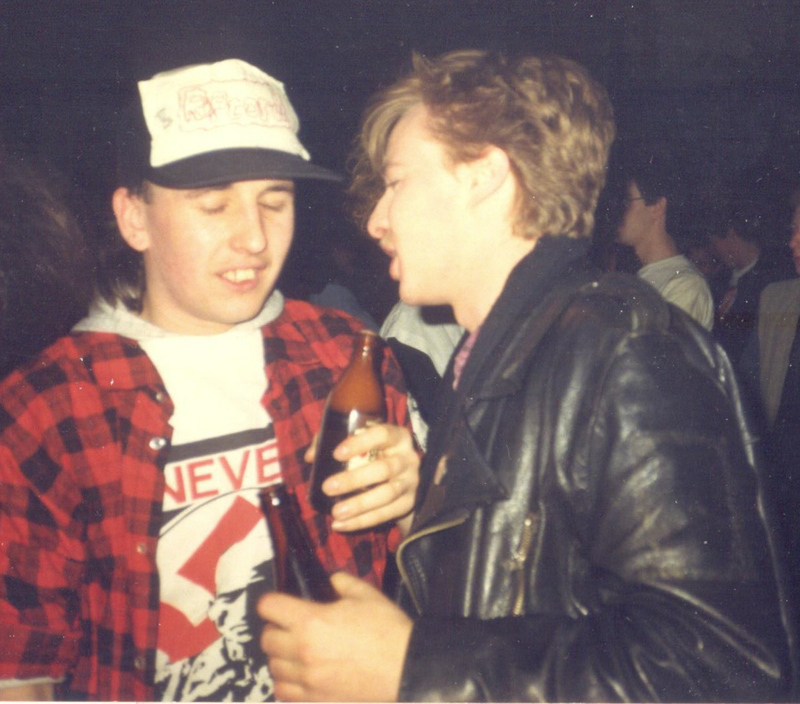 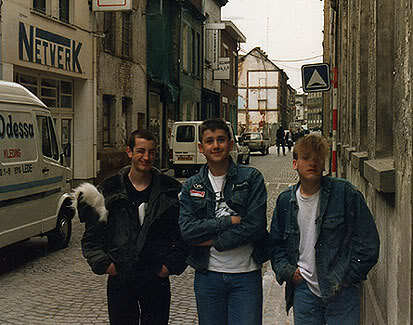 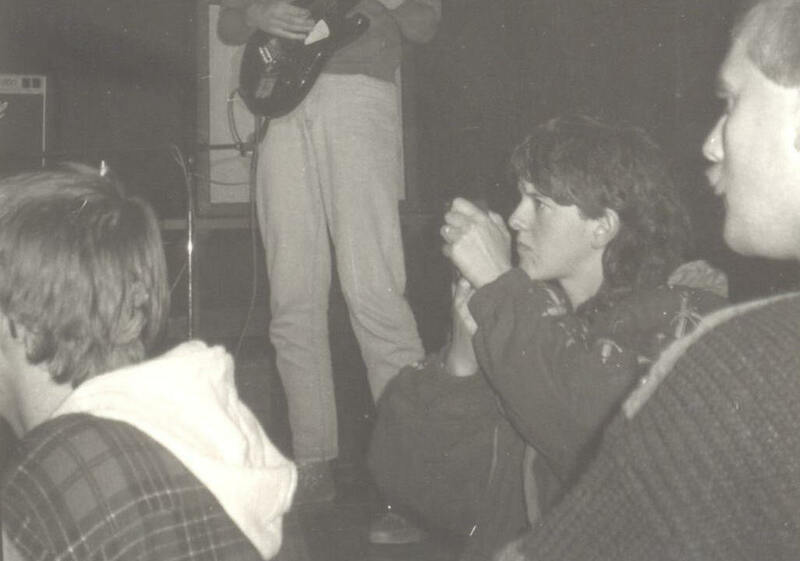 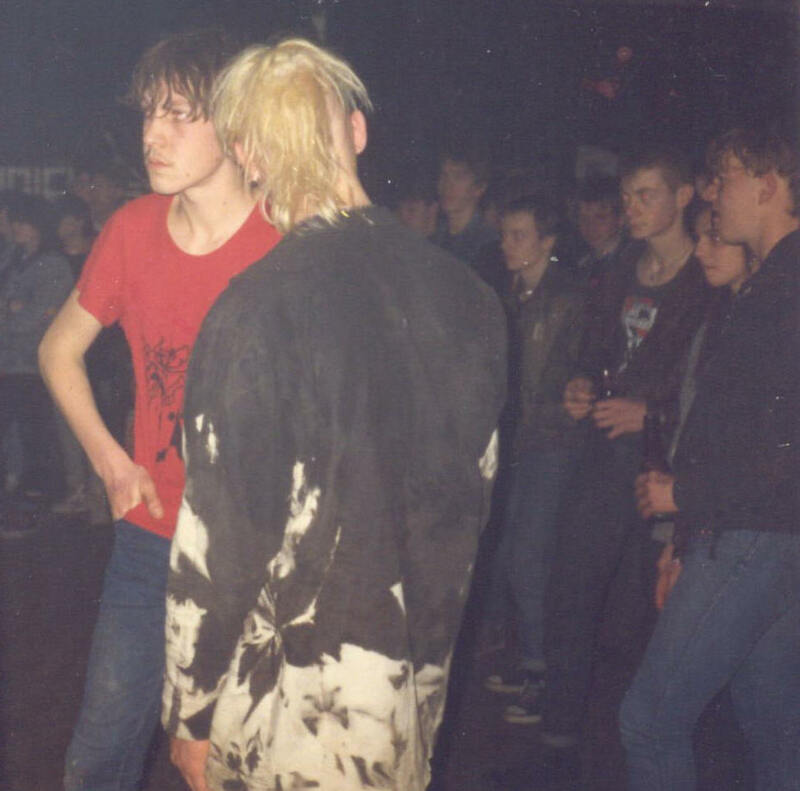 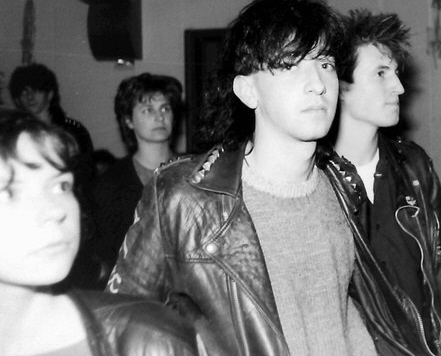 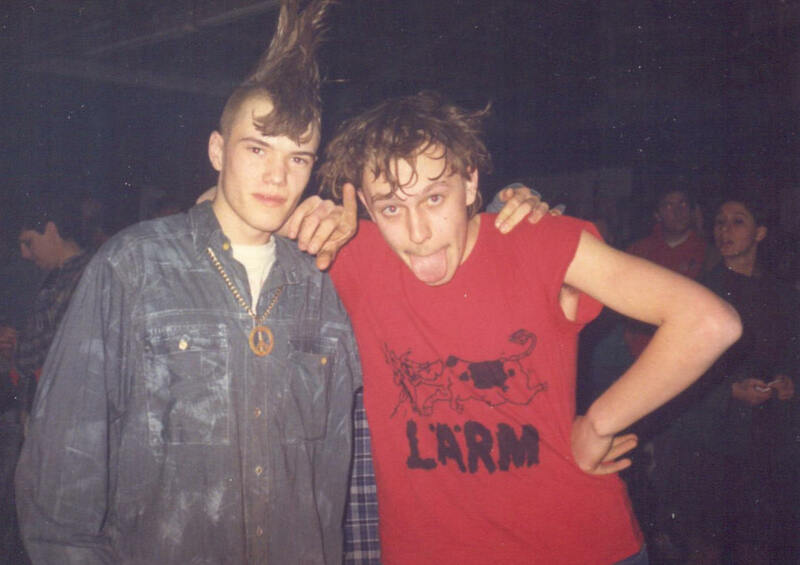 The guy in the 3rd picture with the Never Again” T-shirt & red bandana (‘Hate Crew’ 2 apr 88 crowd) is my brother Wim Van Belle (+ 11/03/2014 of brain-cancer) who did No-Conform fanzine.